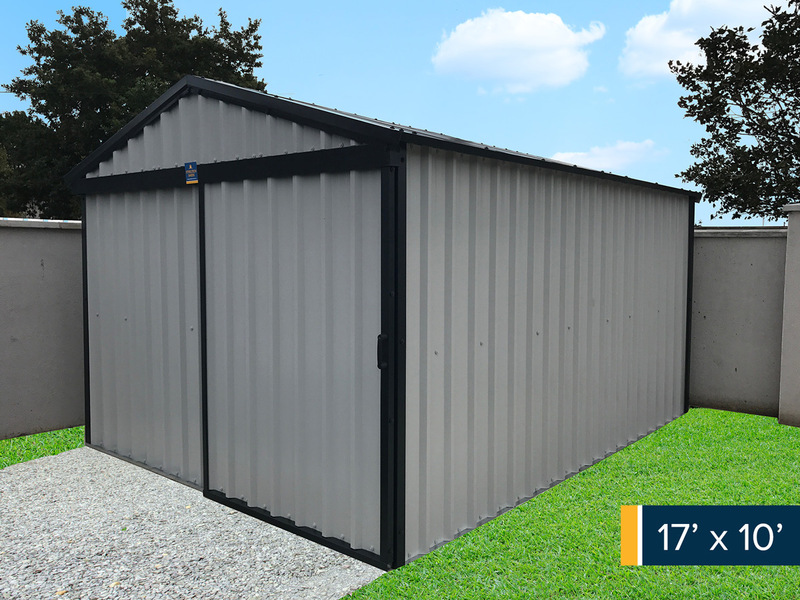 Steel Sheds are Steeltech’s most popular product. 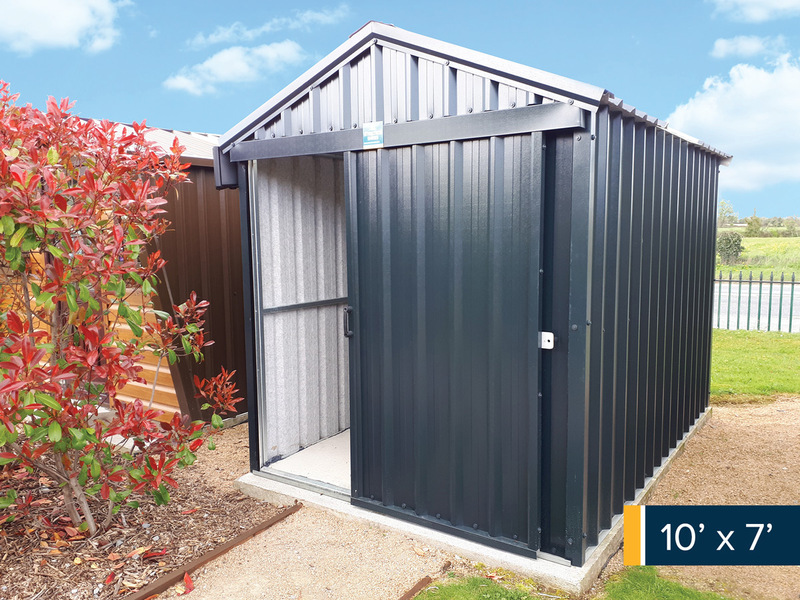 Read more about our steel sheds and get steel shed prices below. 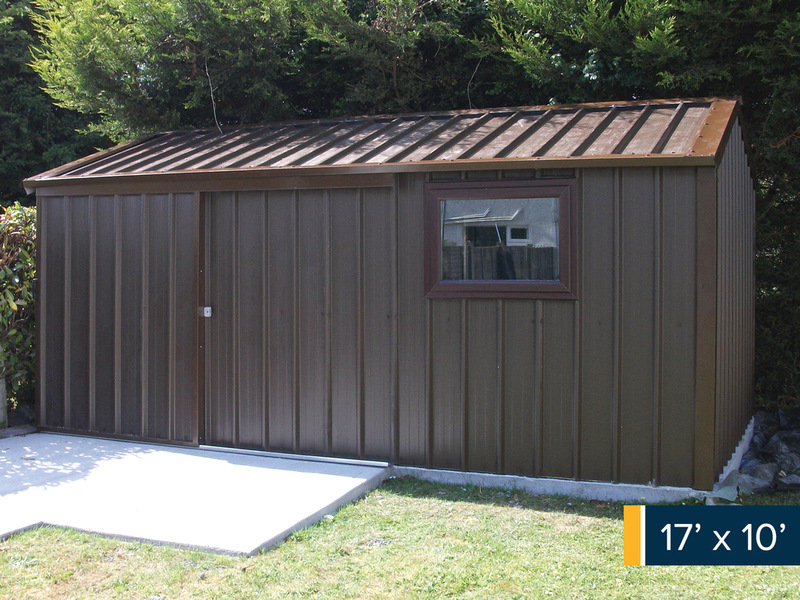 All Steeltech Sheds are built using our fully galvanised framework and PVC coated galvanised cladding. 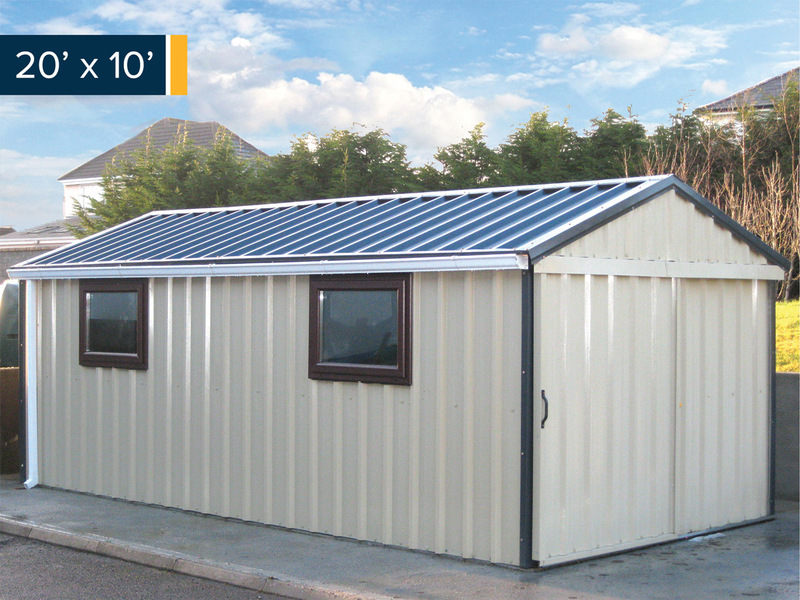 Steeltech Sheds can provide the customer with a fully kingspan insulated unit. 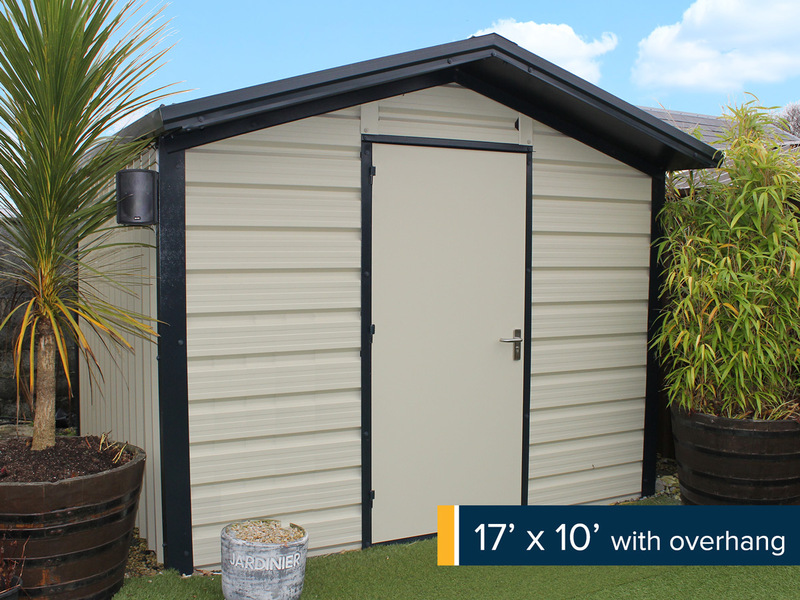 This is perfect for the customer who wants more out of their unit than just storage. 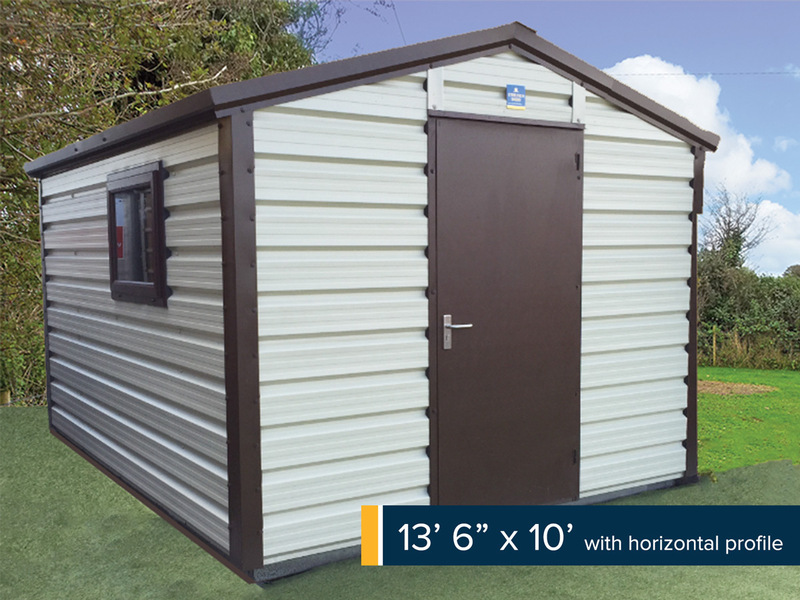 These units are mainly used for offices, hobby rooms, gymnasiums etc. 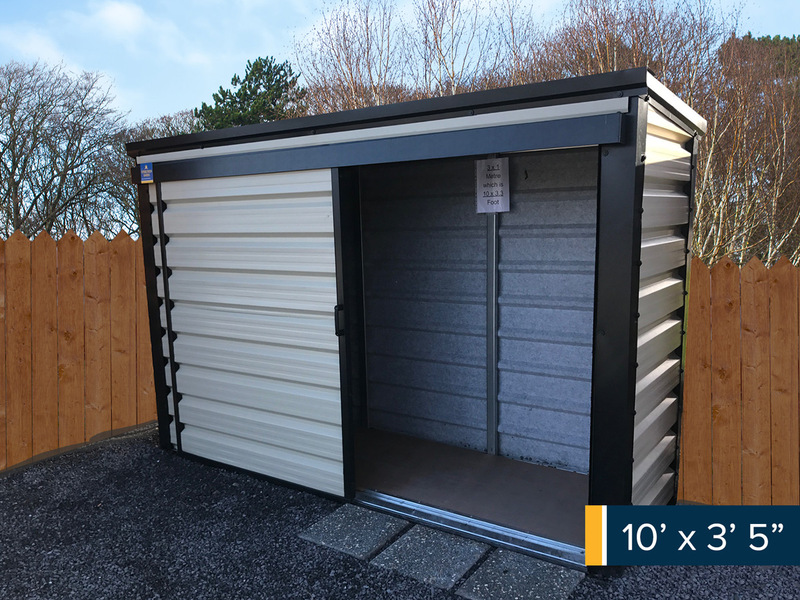 All kingspan units include a steel pedestrian door as standard. 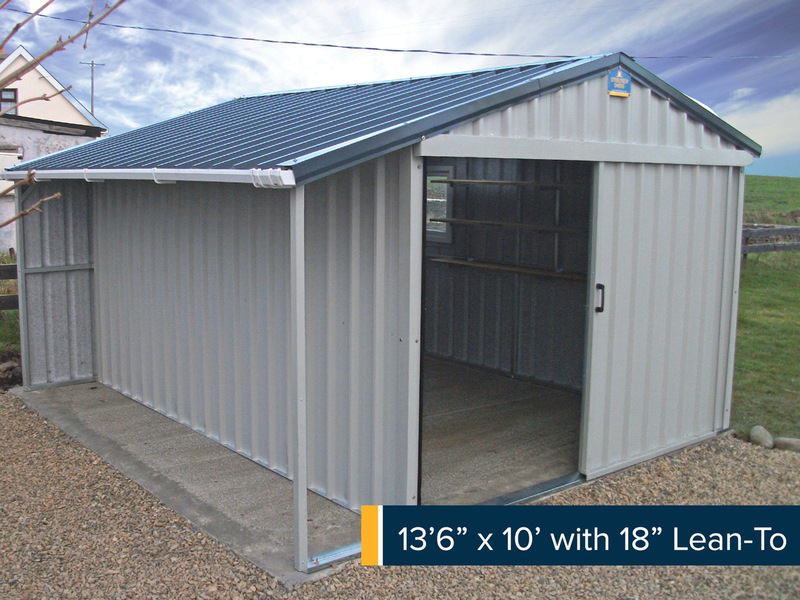 All Steel Sheds have a wall height of 6ft 6″ and an apex of 8ft. 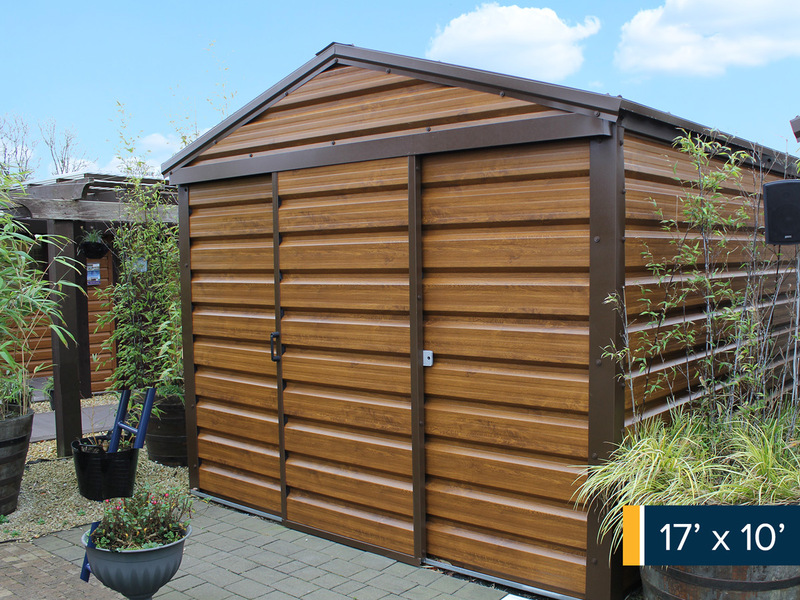 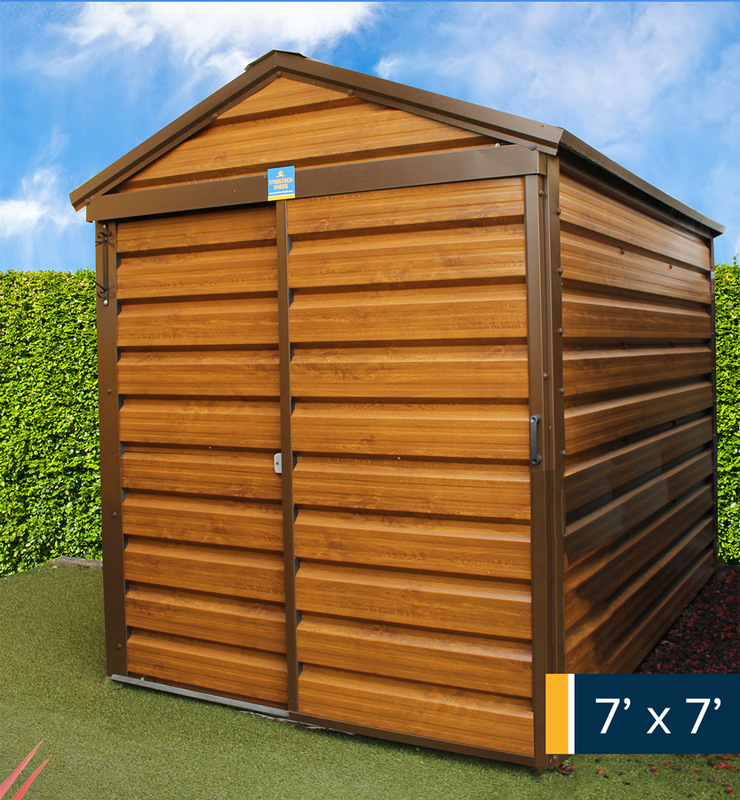 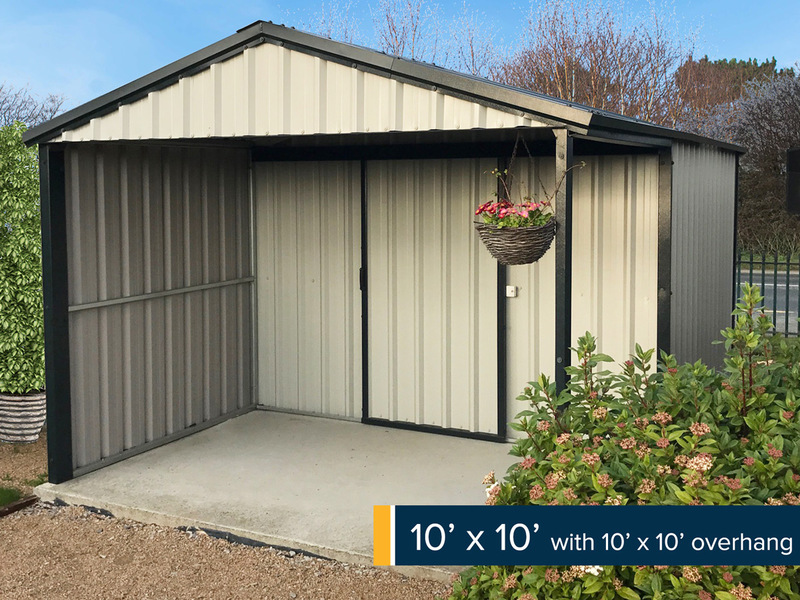 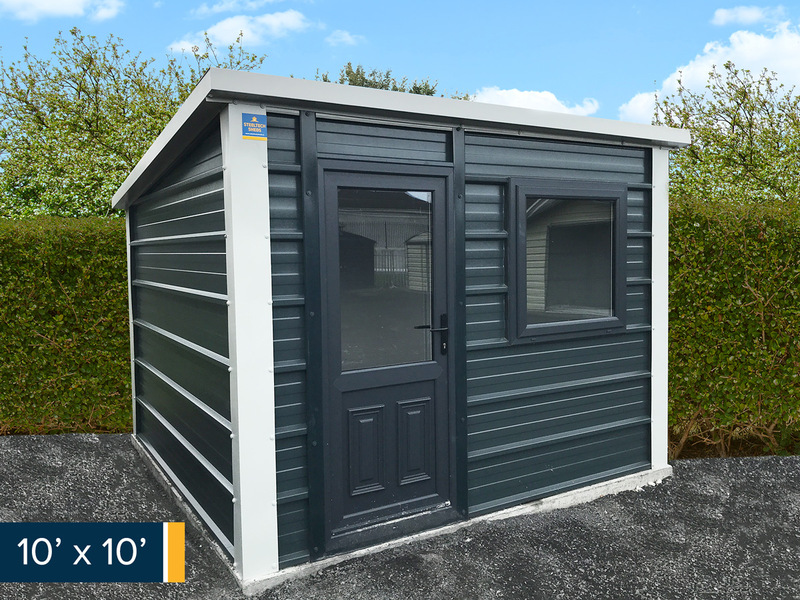 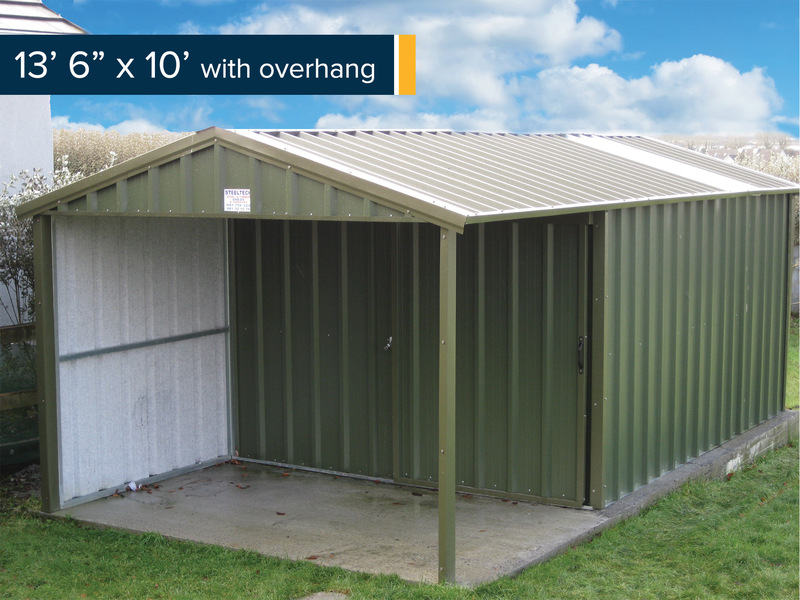 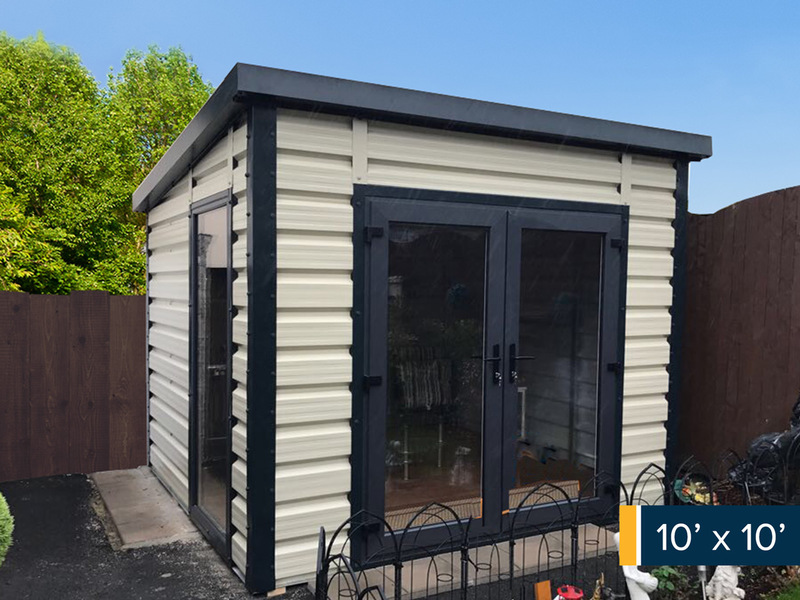 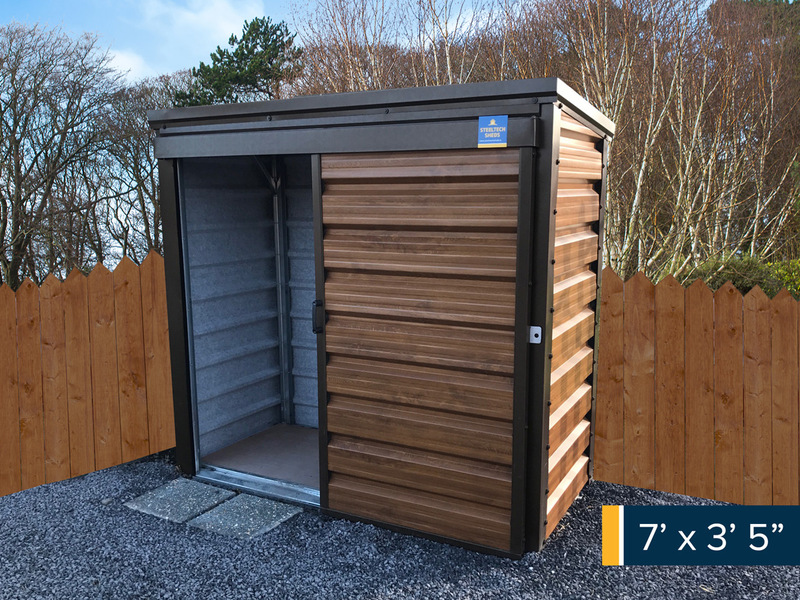 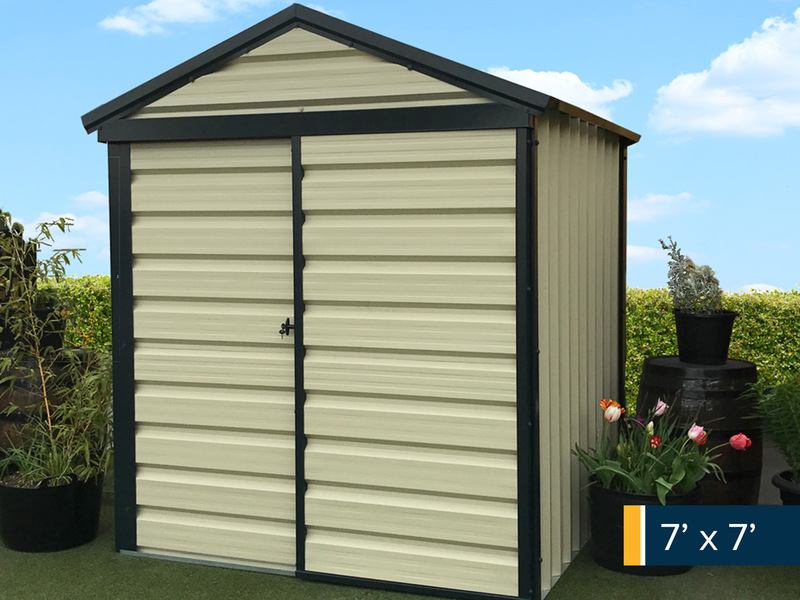 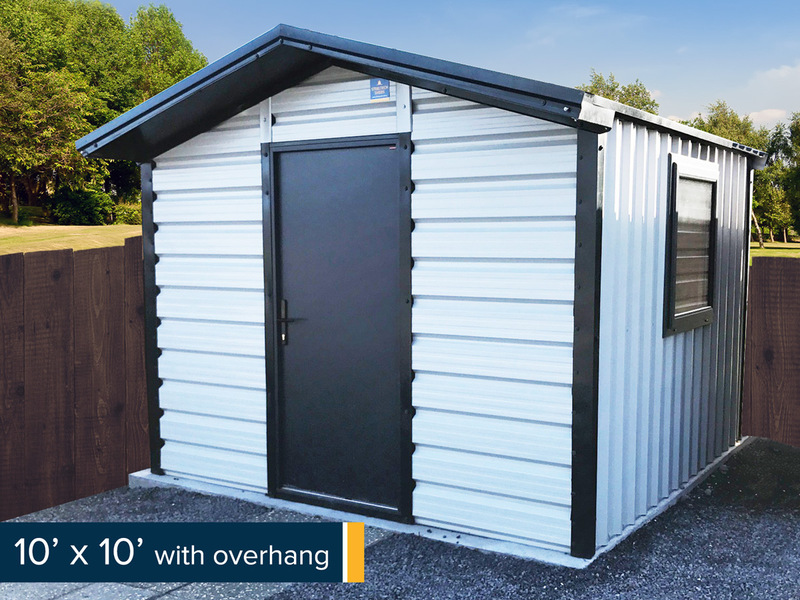 All sheds as standard come with sliding door, this can be positioned anywhere in the unit to suit our customer’s needs – no more dangerous swinging doors to be caught by the wind. 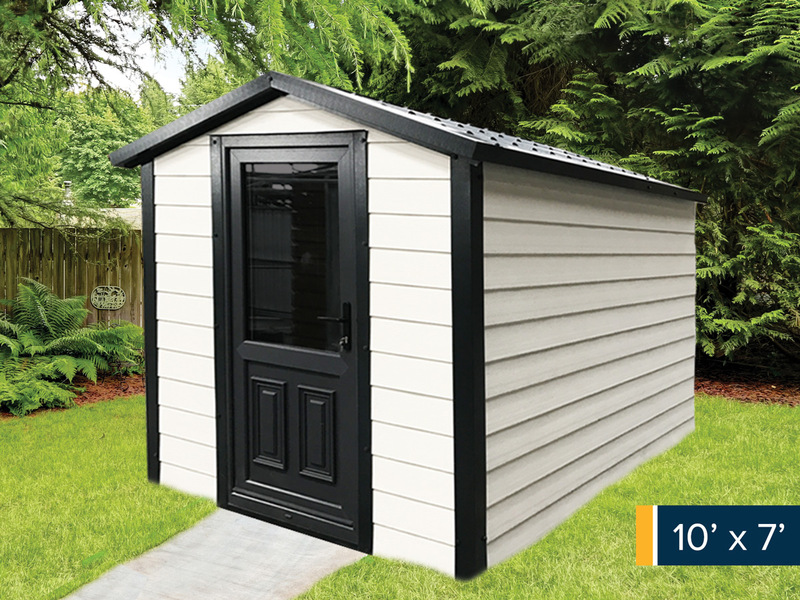 All Steeltech sheds include clear lights in the roof. 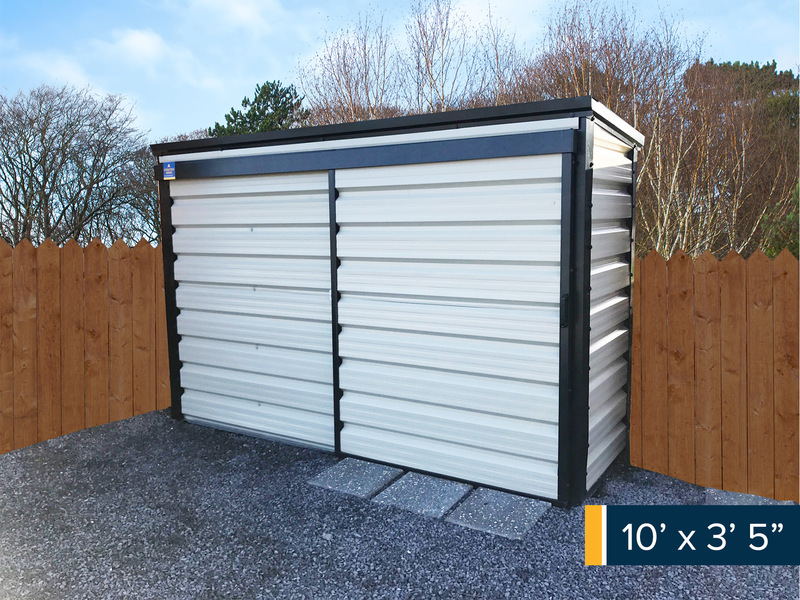 These heavy duty plastic panels allow natural light to enter the unit. 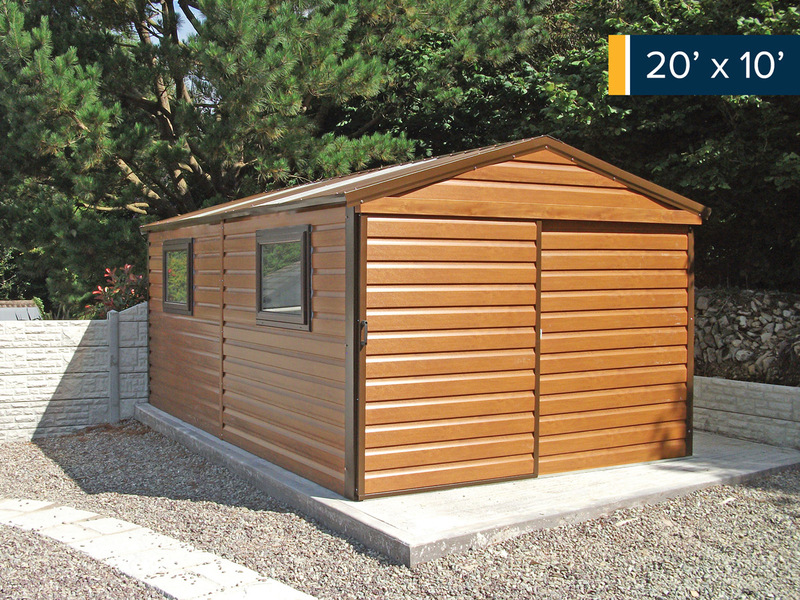 As an optional extra ‘Tilestyle’ effect roofs can be fitted to any shed. 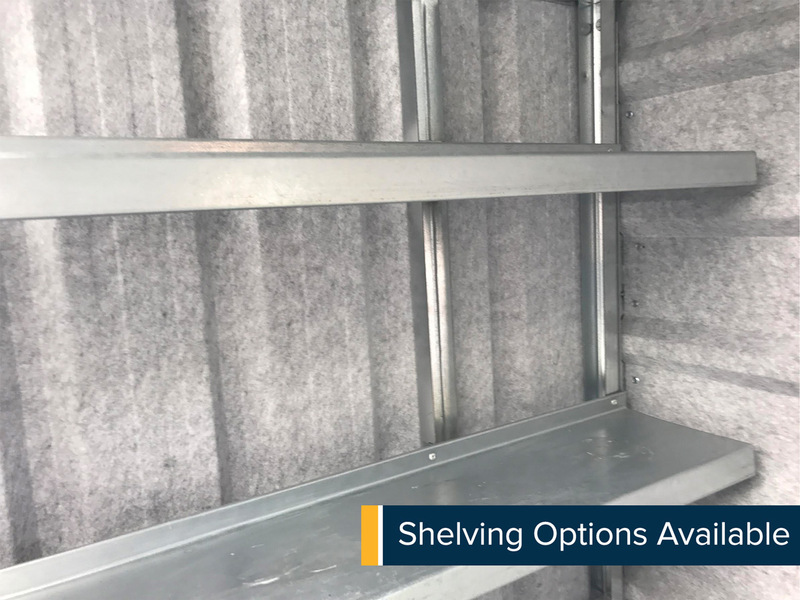 Various other options are available, please see pricelist for details.